The contributors to this volume critique and abandon the limiting assumption that the European colonialism of the late nineteenth and early twentieth centuries can be taken as the representative form of imperialism. Recasting the study of imperial governance, forms of sovereignty, and the imperial state, the authors pay close attention to non-European empires and the active trade in ideas, practices, and technologies among empires, as well as between metropolitan regions and far-flung colonies. The Ottoman, Russian, Chinese, Spanish, and Japanese empires provide provocative case studies that challenge the temporal and conceptual framework within which colonial studies usually operates. Was the Soviet Union an empire or a nation-state? 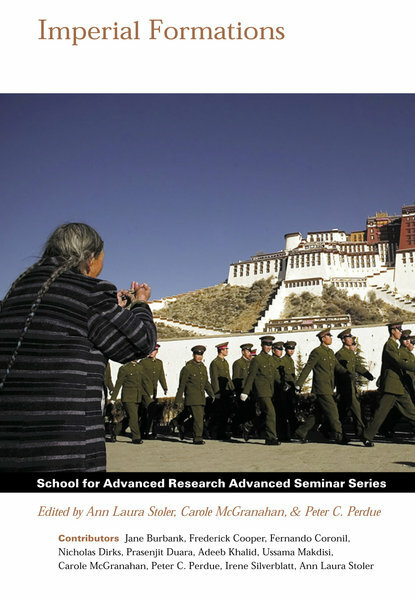 What of Tibet, only recently colonized but long engaged with several imperial powers? Imperial Formations alters our understanding of past empires the better to understand the way that complex history shapes the politics of the present imperial juncture.